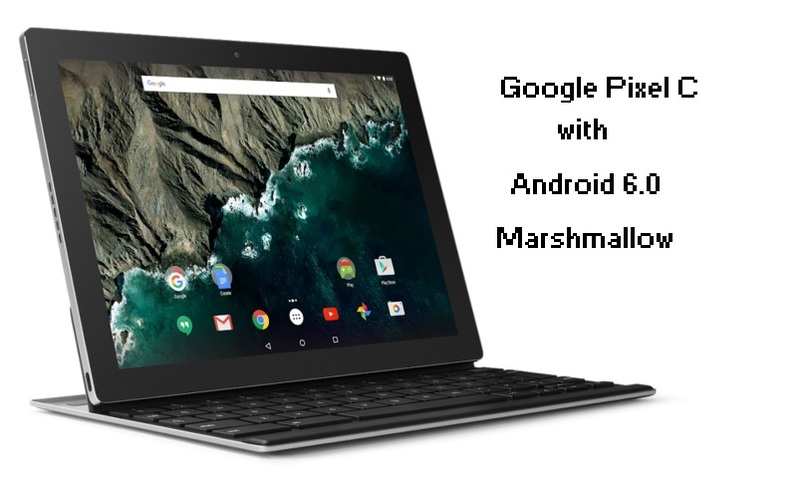 Google released their first 10.2″ (inch) Android tablet Pixel C in the market with Android 6.0 Marshmallow. There are plenty of tablets available in the market, even Google already released some Nexus line tablets. But, those were not designed by them. Pixel C is beautifully designed, lightweight and promised to give you about 10 hours battery life. The tablet is on sale for £399 in the UK and $499 in the US for the 32GB model. 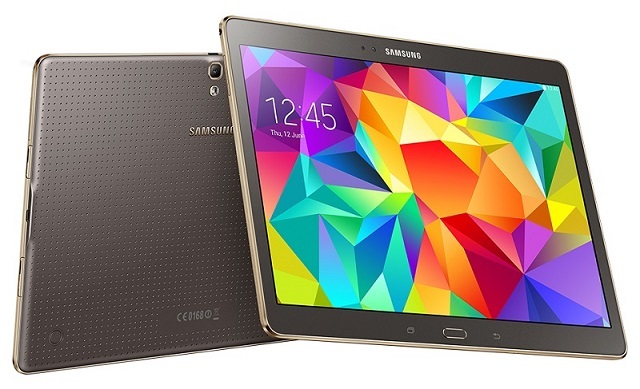 Samsung will announce Galaxy Tab S2 8.0 and Tab S2 9.7 in June 2015, SamMobile reported today. It will be thinner than the original Galaxy Tab S released last year. Samsung is bringing 4:3 aspect ratio screen and full metal body. 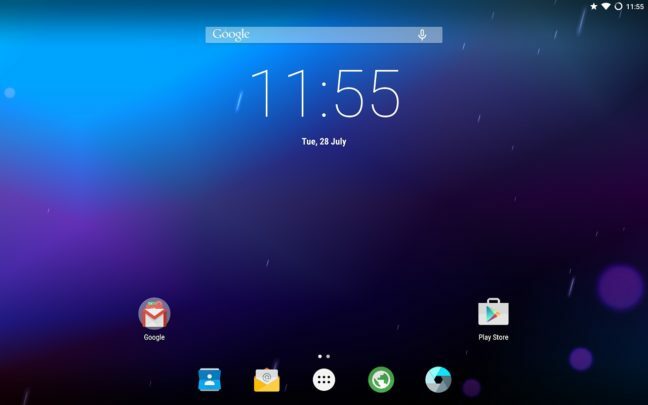 The tablets will feature 64 bit Exynos processor with Android 5.x.x (Lollipop). Samsung Galaxy Tab S is the latest tablet from South Korean electronics giant. The first tablet to come out with Super AMOLED display with amazing 2560 x 1600 pixel resolution. Thickness is only 6.6mm and it is super slim. The best tablet Samsung ever made.